With their proven ability to provide both enormous speed and capacity, fiber optic networks have become the hands-down technology favorite for capacity-intensive broadband access applications. Business Week estimates the current fiber-optic networking market at an incredible $16.1 billion. 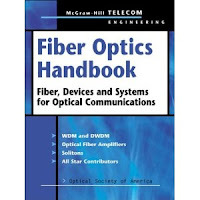 Understanding fiber optical communications engineering has become must know information for engineers, engineering managers, researchers, and students. 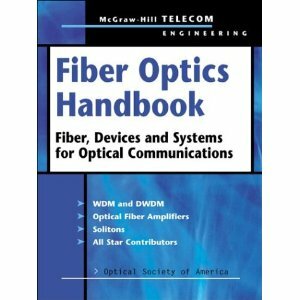 This authoritative reference, culled from the pages of the OSA's renowned Handbook of Optics, offers the combined expertise of a team of international experts to give you the answers you need to ride the fiber optics wave to success.